A symphony of alarms, watch timers and wake-up calls sound off at 4am to ensure that a failed first 100-mile attempt wouldn’t be because of an overly-comfortable hotel pillow. Oversleeping is far from my nemesis, as last night’s slumber was pitiful at best. Anticipation, worry, excitement (and my father’s occasional snoring bouts) all danced to an omnipresence of neuro-noice, which I chalk it up to pre-race jitters. 100 miles is different though. 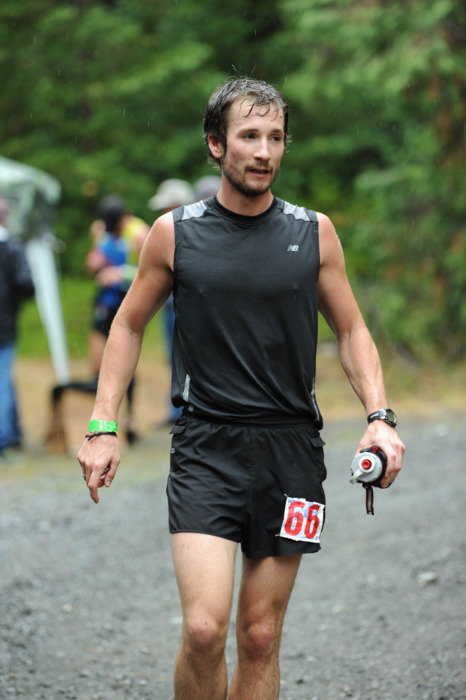 Read the full race report of the inaugural Pine-to-Palm 100 Mile Endurance Run.